The student council is hosting a Spirit Week from May 1st to May 5th. These are the spirit days we have this coming week. Starting on Monday 19th -Friday 23rd is Spirit week next week here at St. Joseph’s High School. Monday is Christmas morning, so come to school in your warmest pajamas! Tuesday is North Pole, so you can dress up as anything related to Christmas like Santa, toys, reindeer, and many more! Wednesday is red and green day, so wear your Christmas colours and show some Christmas spirit! Thursday is winter sports, so come to school dressed with your winter sports attire! Friday is ugly Christmas sweater day, so bring on the ugly Christmas sweaters! You can also look on the window in town square to let you know what the next day is. Semi Tickets Are Going Fast! 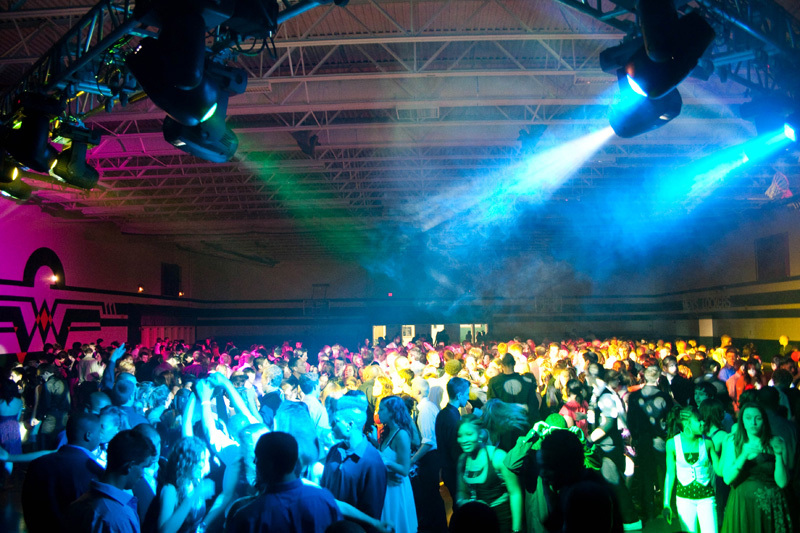 Two days until the Winter Semi-Formal get your tickets fast! They’re going quickly! They are being sold at the spirit spot in town square for $10.00 . The dance is being held on Friday December 9th 2016. Hurry it’s coming up fast! 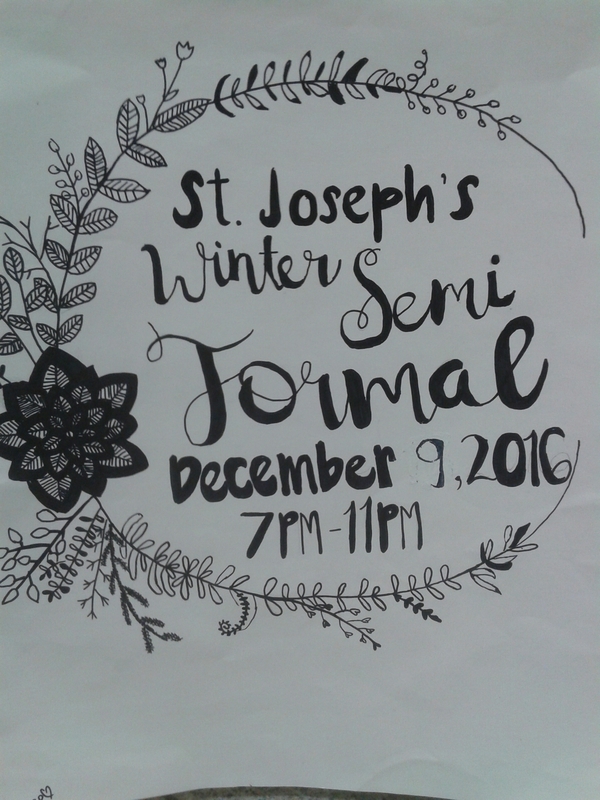 Winter Semi-Formal Tickets Now on Sale! Winter Semi dance tickets are now on sale. Student council members are selling the tickets at the spirit spot in town square for $10. The dance will be held at our school in the gym on Friday December 9 2016. Round 2 of the Jag Hunt has begun! You can now start hunting your new Jag!